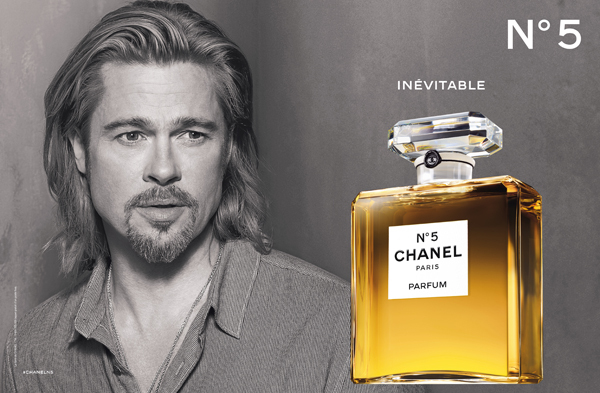 Following in the fabulous footsteps of Catherine Deneuve, Nicole Kidman, and Audrey Tatou, 48-year-old Brad Pitt has become the first male face of Chanel N°5! Mystery surrounded Brad's affiliation with Chanel ever since he was photographed shooting a commercial earlier this spring in London. But now that the mystery has been solved, there has been a mixed reaction from cheers to absolute confusion across the web! Could this end up being a clever marketing move that will have women running to Chanel counters desperate to purchase the iconic fragrance? The jury is still out but I can't say that Brad, while being one of the most talented actors of our time, really embodies what I look for when I think of a female scent. Lucky for Chanel their N°5 is a classic and women who have always loved it will continue to purchase it regardless of who fronts their campaigns. And Brad won't lose out at all as he reportedly banked a healthy seven figures for his participation. Fab Girls: Is Brad Pitt's new ad enough to get you to purchase a perfume? 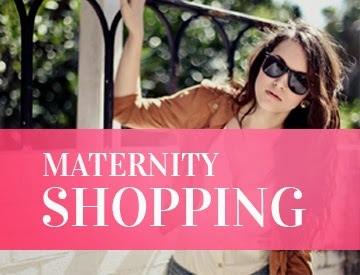 Do you think it's a great idea for men to promote a product made for women? "It's not a journey, Brad says in the video. "Every journey ends but we go on. The world turns and we turn with it. Plans disappear, dreams take over, but wherever I go there you are, my luck, my fate, my fortune. Chanel No. 5, inevitable."